The Arts, the Environment, and a rich History are vital contributors to Chestertown’s sense of place. These three themes provide the basis for the creation of a public arts master plan that advances Chestertown’s mission to revitalize the waterfront area through the integration of public art. 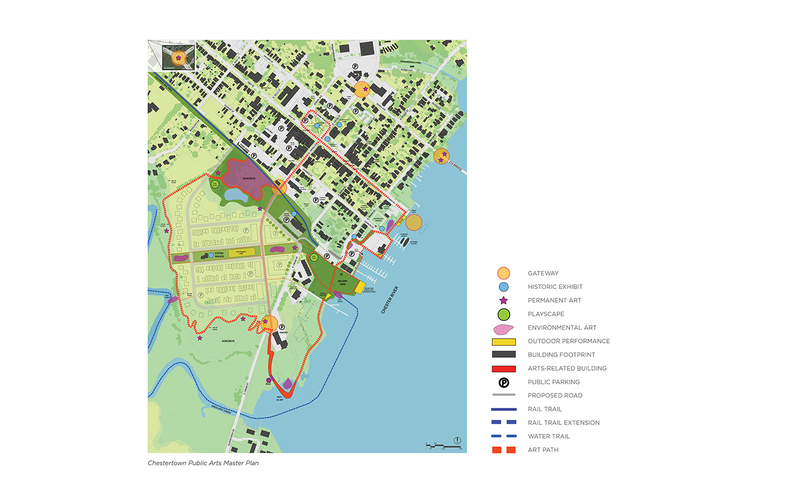 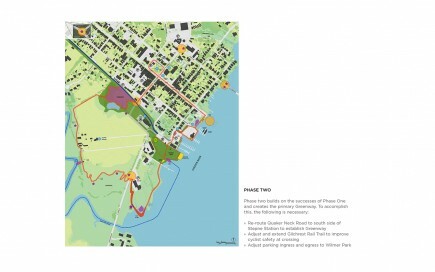 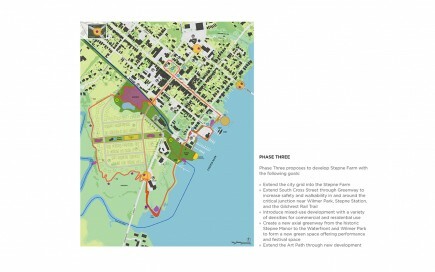 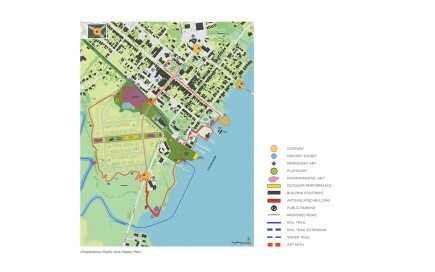 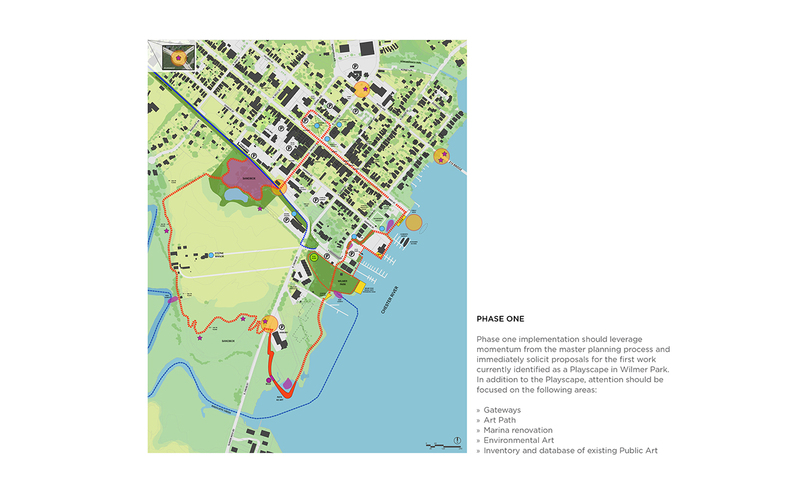 The plan promotes active lifestyles, encourages interaction between diverse populations and communities, stimulates the local and regional economy, and celebrates Chestertown’s unique environment and history. The Chestertown Public Arts Master Plan was commissioned by the Town of Chestertown and is the result of a year-long process involving a series of public charrettes with stakeholders and community members to identify types of and locations for public art projects, as well as a process for incorporating public art into the planning and funding mechanisms of the Town. Key aspects of the plan include the identification and organization of the Town’s planning, and the integration of public art with gateways, greenways, art paths, environmental art, playscapes, historic exhibits, and performance venues. The plan is supported by a National Endowment for the Arts Our Town Grant and the Town of Chestertown, Maryland. It is the first public arts master plan in the region and will be a model for small towns on Maryland’s Eastern Shore and beyond. The complete Chestertown Public Arts Master Plan can be viewed here.